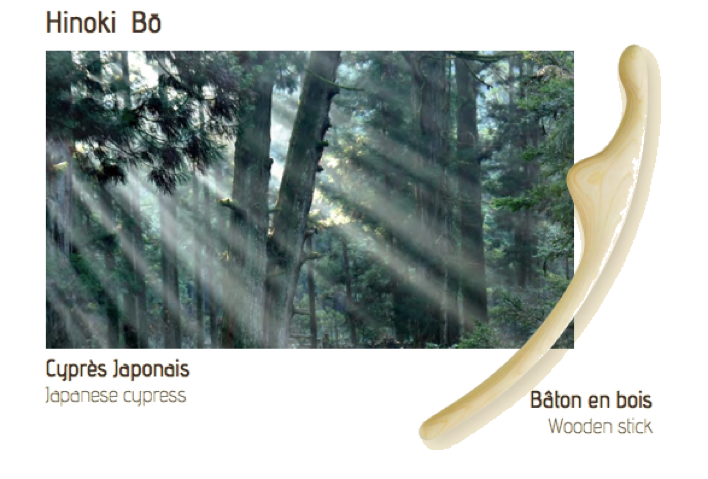 The Hinoki wood is a variety of Japanese Cypress. 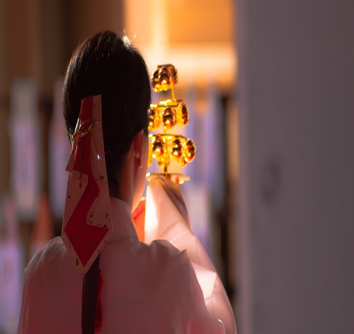 This noble wood has been used for centuries in the construction of buddhist temples. It is extremely resistant and has antiseptic properties. 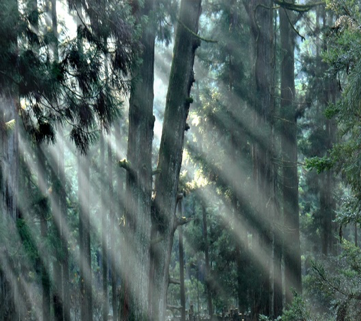 The Hinoki is a type of conifers, each Hinoki tree can reach a height of 5 to 40 meters. With its woody, balsamic notes and aromatic accents, it is used as a base note by the greatest perfumers. The HinokiBō is made of 100% natural Hinoki wood, selected by extremely rigorous criteria to ensure an irreproachable quality. 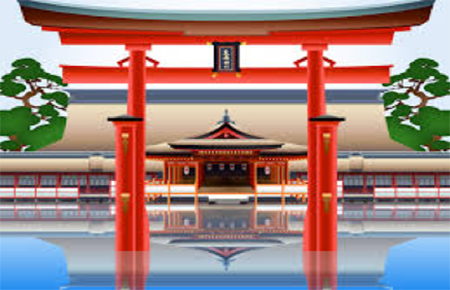 Each HinokiBō is handcrafted by our Japanese craftsman located in Mastuyama. In order to protect the environment and its biodiversity, we wait for each tree to have reached its maturity before using its wood. (which is at least 50 years old) Then, each HinokiBō is hand-carved which makes each stick unique. 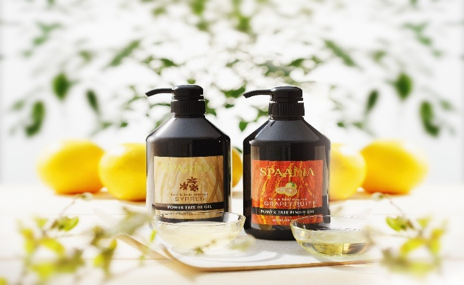 Our massage oil completes the treatment thanks to its moisturizing, draining and decongesting properties. Associated with the slimming and draining active ingredients of the Gel Hi Body enriched with Hinoki, which allows the most optimal results. 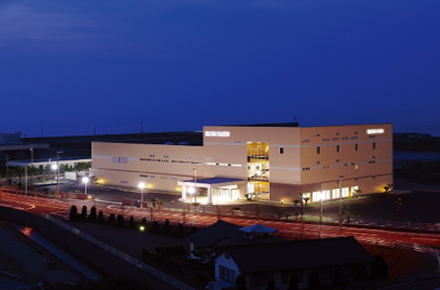 Ms. WATANABE began her collaboration with Mr. Tabe at the very first beauty institute of Matsuyama. After years of practice, she founded the training center of BLOOM CLASSIC and manages the creation of new care protocols. After so many years of practicing massages, Ms. Watanabe suffered from chronic back pain. She has tried many treatments in different institutions to relieve her pain. Which is how she was inspired to create a care which allows a work on muscle and energy benefiting both the therapist and the person massaged. She came up with the idea of designing an accessory which could effortlessly increase the power of the therapist, while providing a unique experience of great quality to the client. After 10 years of research, studies and tests, the HinokiBō massage was born. 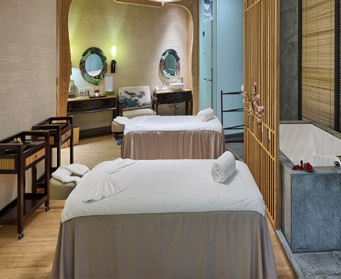 This treatment is a work of synergy between the hands of the therapist and the unique baton of Hinoki. 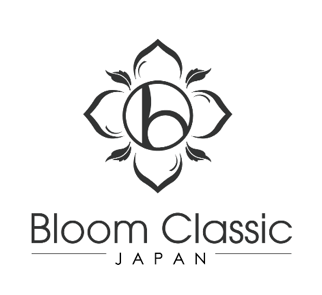 Launched in 2007 in Japan, it is today one of the most requested care in our BLOOM CLASSIC institutes. The HinokiBō® Body massage combines manual massage techniques and maneuvers with the Hinoki wooden stick. The care consists of smoothing, applying pressures, muscle stretching, and doing draining frictions for a total well being. This massage is unique by the specificity of its accessory which the original design is registered. 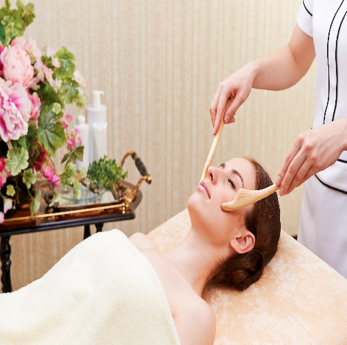 The HinokiBō® Facial Massage combines manual massage techniques and maneuvers with the Hinoki wooden stick. The care consists of smoothing, applying pressures, muscles stretching, and doing draining frictions for a total well-being. This massage is unique thanks to its specific tool which the original design is officially registered. The HinokiBō® Facial Massage combines manual massage techniques and maneuvers with the Hinoki wooden stick. The care consists of smoothing, applying pressures, muscles stretching, and doing draining frictions for a total well-being. .